Home / How To / How To Save Someone's Video Status On Whatsapp Without Asking Them. 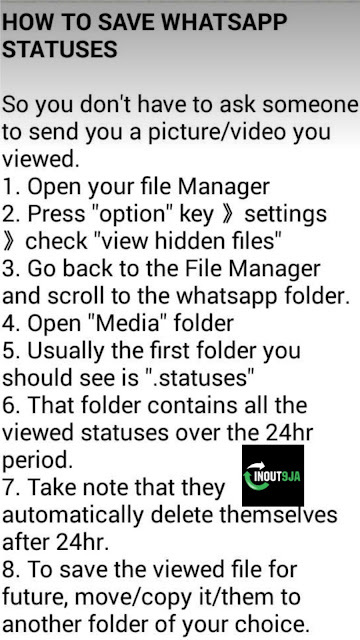 How To Save Someone's Video Status On Whatsapp Without Asking Them. 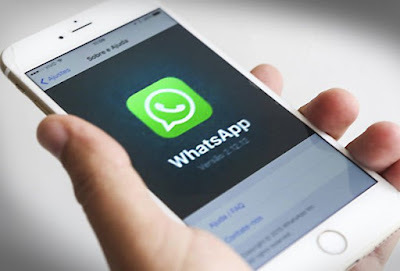 Although maybe in the future, whatsapp will include this feature, but for now, Inout9ja has devised a way you can save someone's whatsapp video in their status without asking them to send it to you.